A young man named Shin lives with his big brother Shun in an underground place named Agartha. One day, his brother left toward the surface with a cristal and Shin has to follow him and bring back the cristal to Agartha. 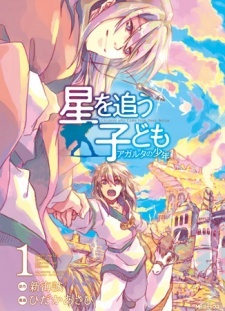 During his journey, he will meet Asuna, a young girl who lives without her father and Morisaki, a man who has lost his wife.